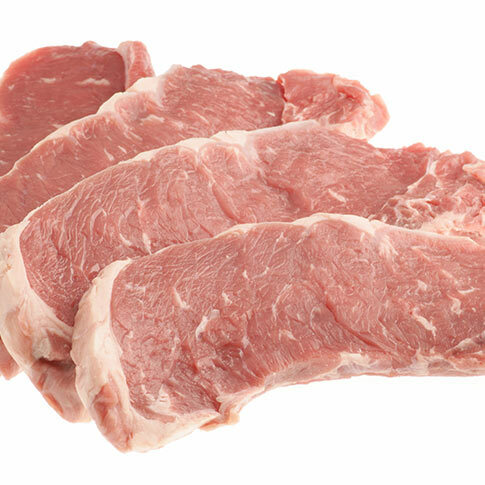 We have assembled the largest Meat packaging technical FAQ library in the world. Written by a team of experts to help you find the most innovative Meat packaging solution in the market. Ask us about Meat packaging. We can help, promise. contribute to a quarter of the total agricultural production. Meat is one of the main sources of protein and plays a key role in the European diet. European Community polices on meat aim to encourage the production of meat that is safe, nutritious and affordable. These objectives have been highlighted by the recent modifications to the Common Agricultural Policy (CAP), which aim to give a balanced response to the demands of consumers and farmers as well as protect the environment. and with many products come different packaging solutions. 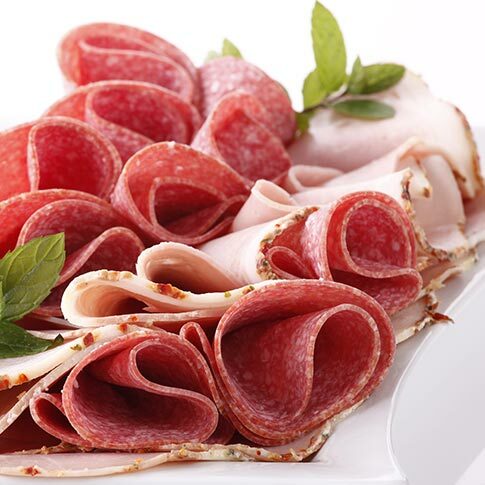 Premium ready-to-cook products together with the re-discovery of traditional dishes such processed meats for example salted and dried meats, have played a key role in the evolution of the sector. Just think of how bresaola is offered to the public today: it is presented as a quality product which meets the demands for convenience as well as healthy eating . 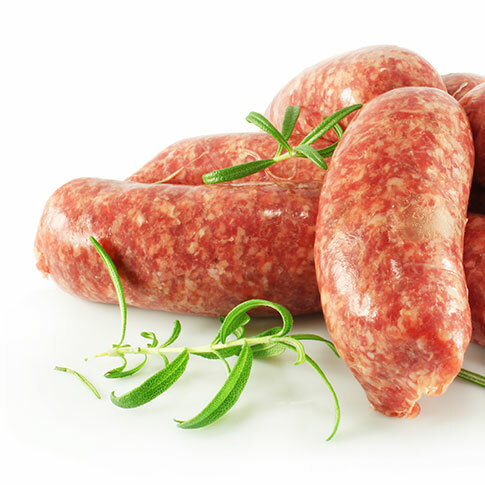 The packaging plays an important role when it comes to brand positioning and willingness to buy a product again, and in the meat sector it is an even more critical factor. pleasantly presented package, free of creases. 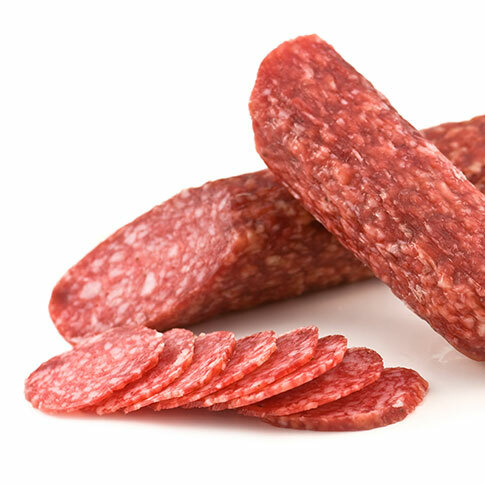 individually-packed or multiple-pack frozen meat. 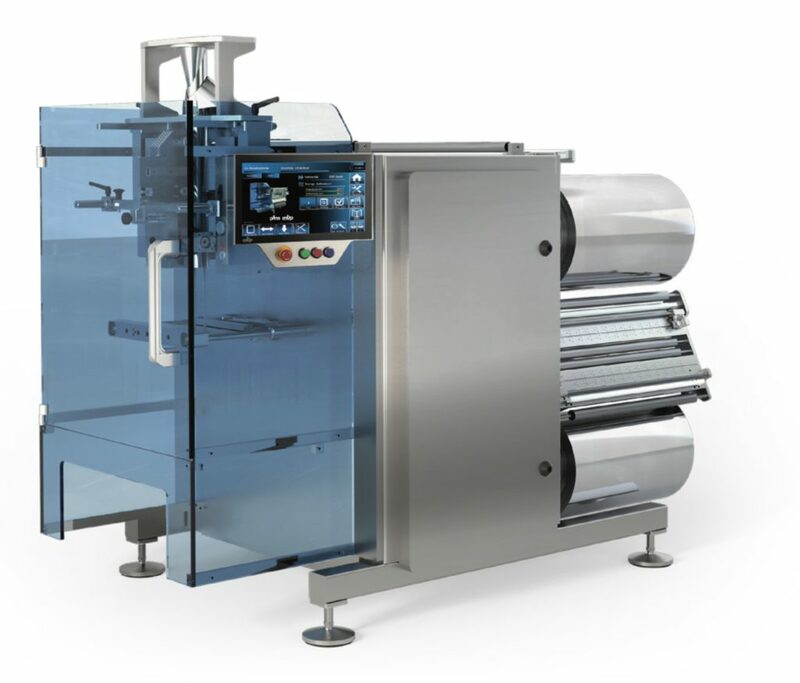 PFM has dedicated specific flow wrappers for trays of sliced chicken, which guarantee high production capacity, up to 60 trays per minute, with in-line automatic loading. 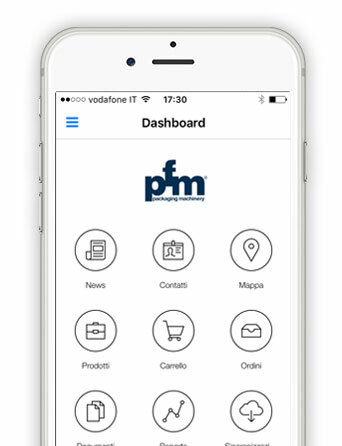 PFM lines are built to guarantee that all surfaces in contact with the product can be sanitized and that all machines’ sections, both visible and invisible, can be accessed easily. feature a 3-chamber heat-shrink tunnel, with final hot water jet that provides perfect packs. Cured meats, cold cuts and aged meat packed in M.A.P. 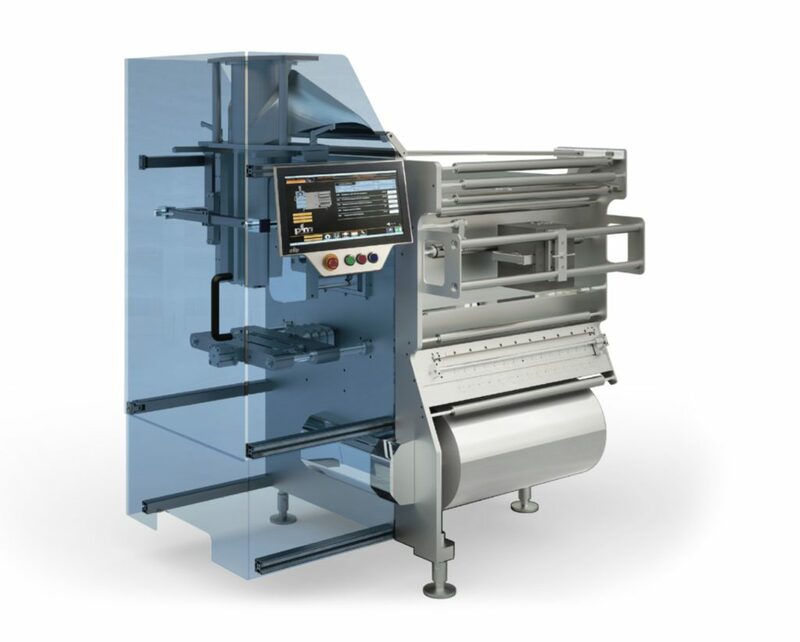 PFM offers a series of flow-pack machines that specifically meet the needs of modified atmosphere packaging by offering high packaging speed, operating flexibility and extremely fast format change. The “Long Dwell” sealing systems guarantees airtight seals at high packaging speeds. PFM flow wrappers can be entirely sanitized and do not feature any inaccessible points. The gas injection system guarantees negligible oxygen residue levels. enabling the packing of the product in a tray. 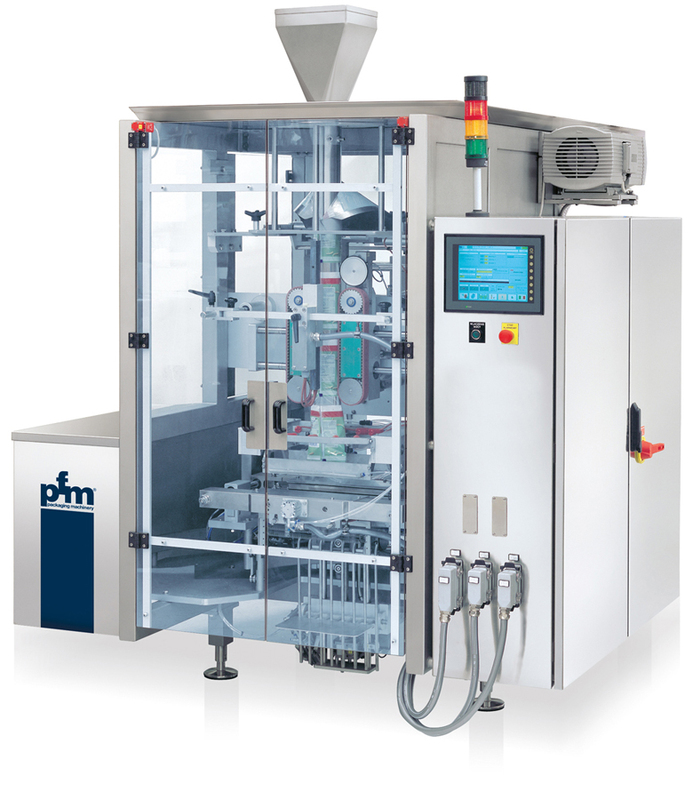 PFM dedicates to these products specific lines and solutions which reduce packaging costs thanks to the use of a roll of material that enables customisation of the shape and dimensions of the pack and its vacuum packing; implementation of the LVA function allows fast and automatic format changes. 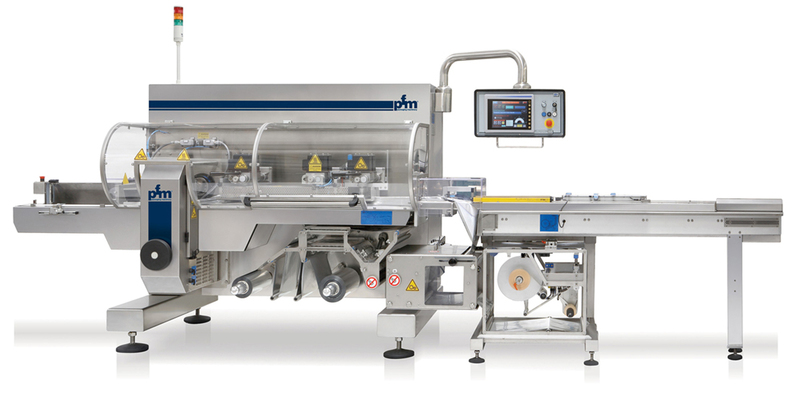 In recent years PFM has devoted time to the “Open & Reclose” packaging system and has applied it also to the meat sector. When meat is packed using the “Open and Reclose” system its quality, freshness and durability over time are guaranteed; in addition the back part of the pack can be printed and customized by the client. Thanks to the “Open and Reclose” packs the service given to the consumer perfectly matches the marketing and information needs of the foodstuff producers.